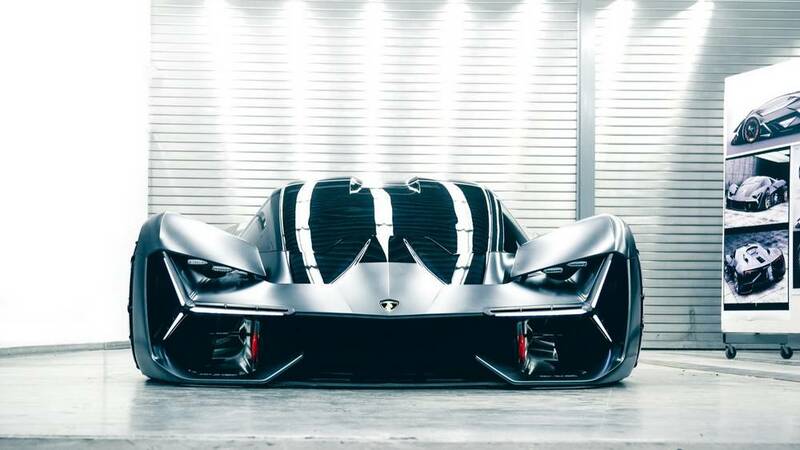 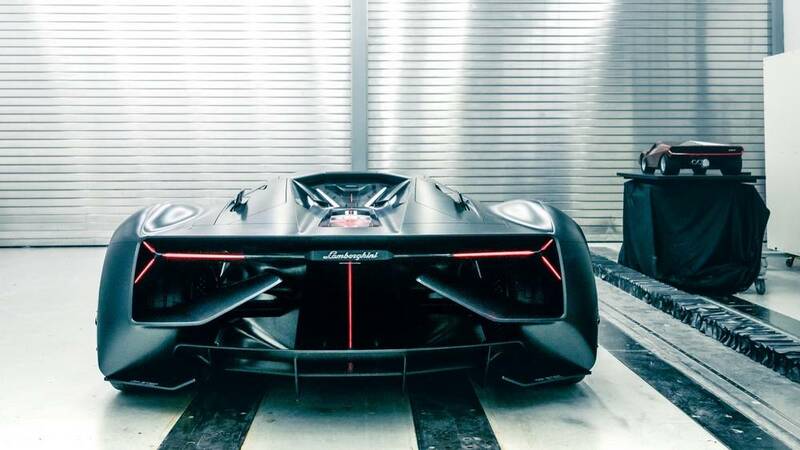 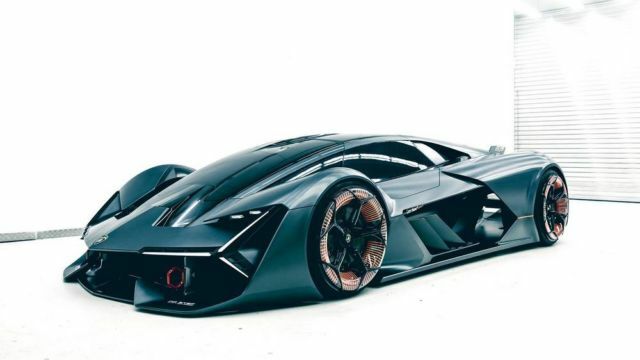 Automobili Lamborghini looks into the future with a visionary approach, the Terzo Millennio concept. 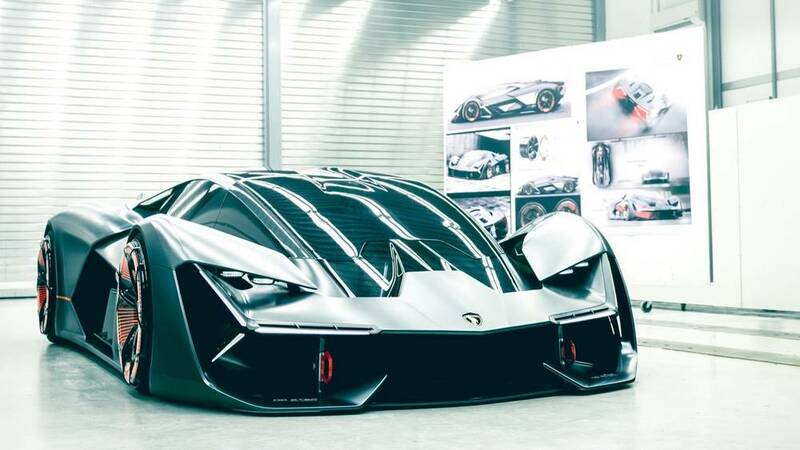 To plan its path through the electric super sports car, Lamborghini defines the requirements of the third millennium in terms of energy storage and innovative materials to secure the most emotional and ultimate driving experience. 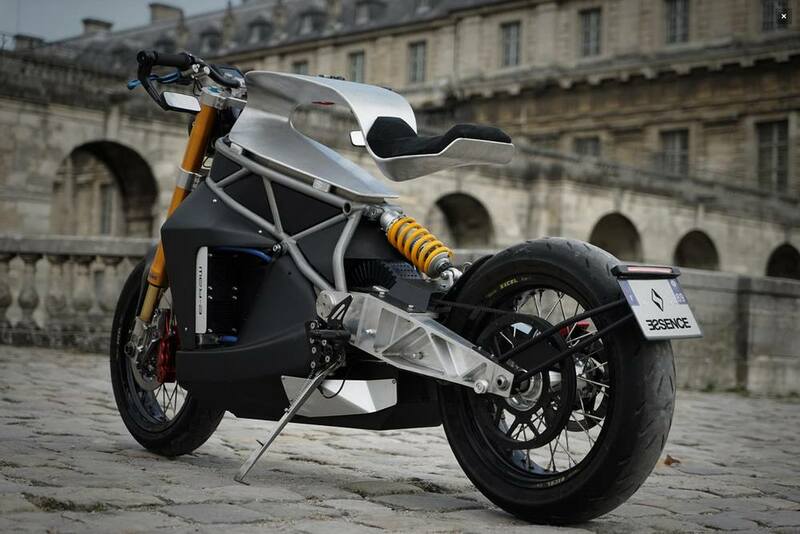 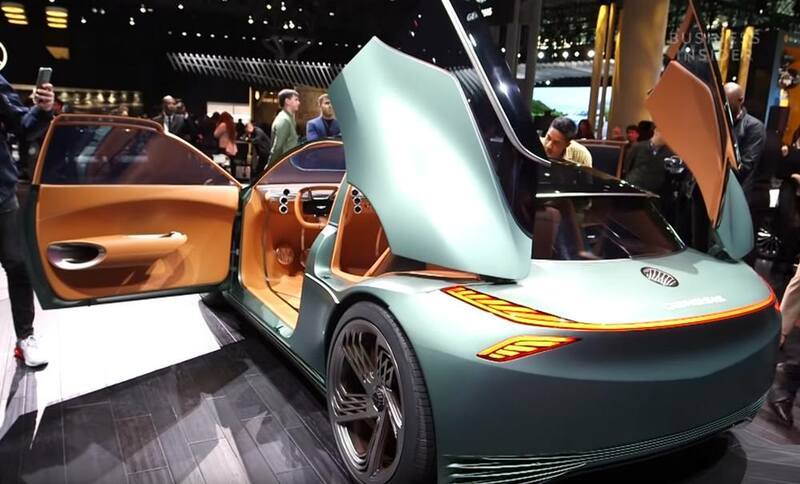 The Italian company aims to reduce weight and to increase the availability of electric energy using structural electric energy storing composites as a rechargeable battery. 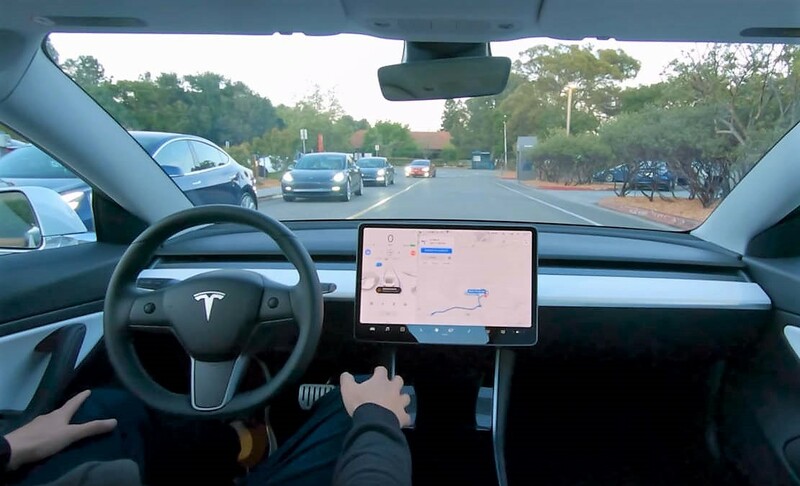 One of the most interesting advantage of every electric powertrain is to feed with energy a system made of several electric machines, just through wires. 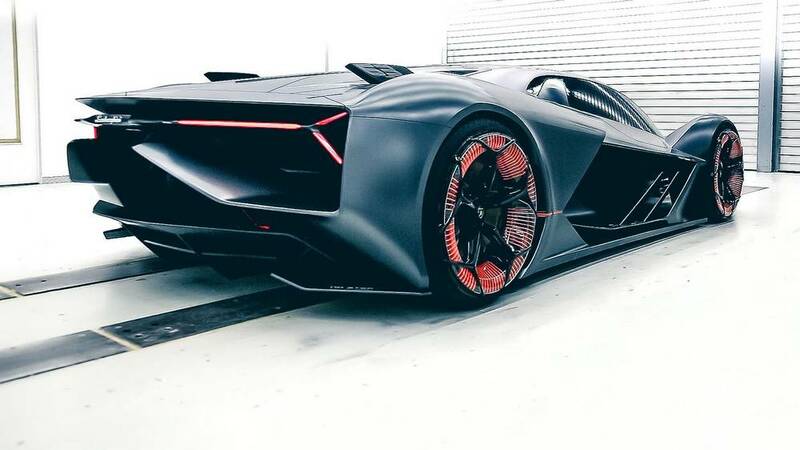 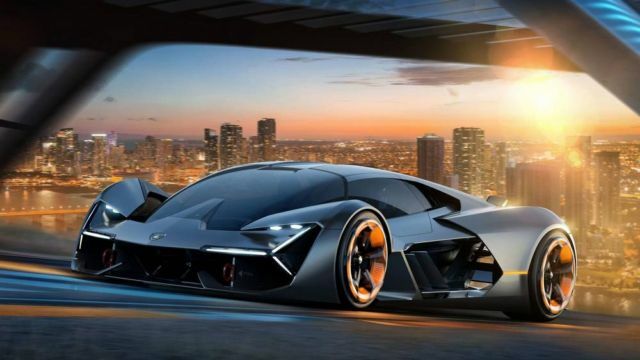 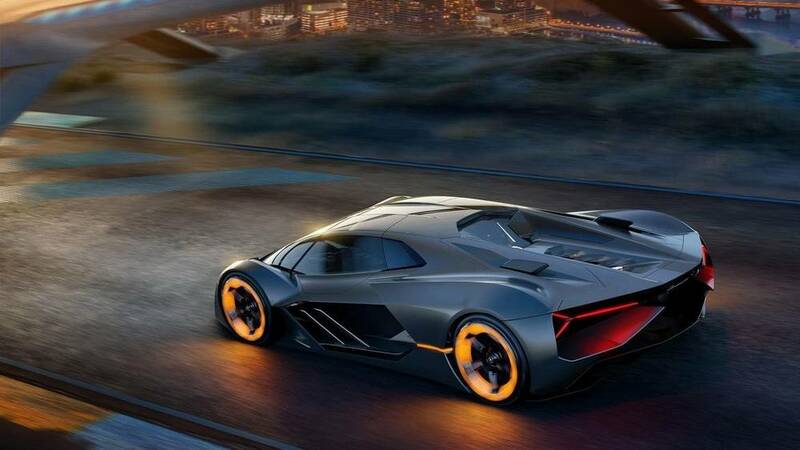 Lamborghini aims to use this opportunity to generate torque directly into the wheels, letting the body of the vehicle free to be shaped by the needs of design and aerodynamics.